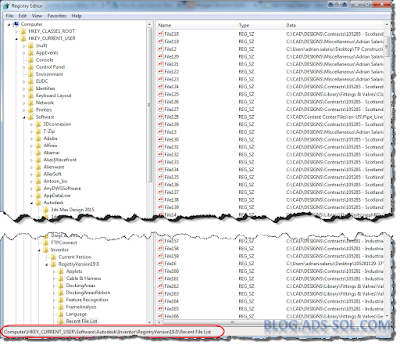 Continuing my trend on Batman and his bat files (must be one if his invention) I will share some words on how to remove the recently used files from your Inventor history. 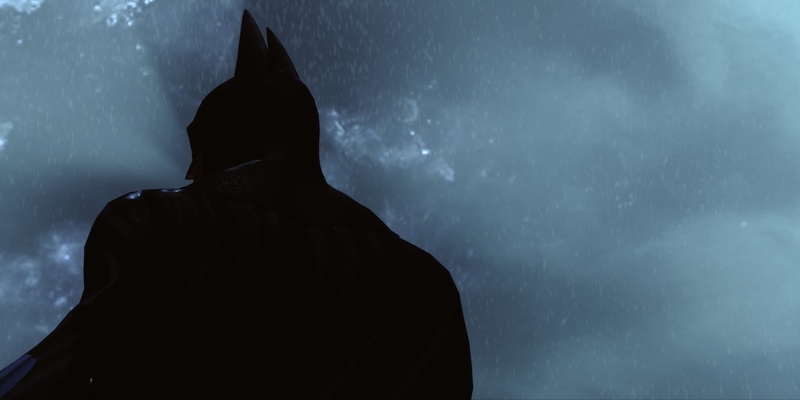 Bat files to rescue again. If you didn’t know Autodesk has released a tool a couple of years back called Inventor Reset Utility and it supposed to clean the program removing any settings and customization just like a clean install. 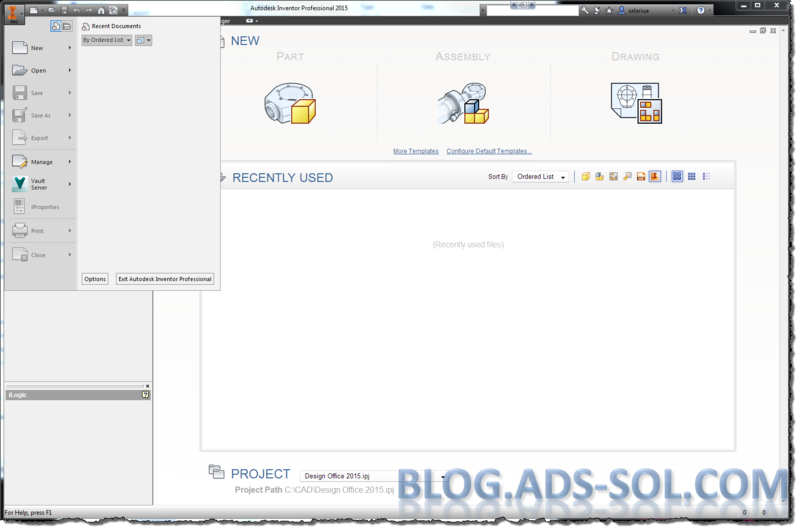 This is a good tool to use if you get errors and crashes from Inventor and you need to test a clean session before reinstalling the product. I’ve used this to clear the user history when we moved workstations around but it’s also good for schools, labs, training rooms where people change so often and you don’t need one’s personal settings persistent. However this will not remove the Recently Used Files on the home page. I have disabled the Home page all completely in Application Options but I still get the recent files if I click on the top left big I icon. To remove them you need to tweak the registry and even if you know what you’re doing, pressing the Delete key in registry can be dangerous. I mean, we all have one of those days when coffee doesn’t fit in the mug, your allocated parking space is taken, or you’re just tired from being super-awesome the day before. 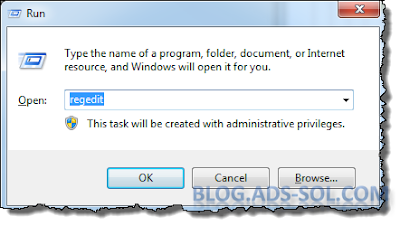 To remove the registry type "regedit" in the Run command on your Start menu (or press WIN+R). Navigate to: “HKEY_CURRENT_USER\Software\Autodesk\Inventor\RegistryVersion19.0\Recent File List” and see your list of recent files. 19.0 is Inventor 2015 internal number and you will of course change it to suit your Inventor version, 20.0 is 2016 and so on. 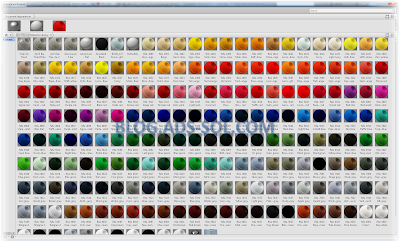 You will have 500 pinned files and 500 normal files although it’s not necessarily that all the slots are used. Instead of manually selecting and deleting all the key entries you can delete the folder itself and be done with it. Don’t worry; Inventor will recreate it next time you start the program and the home list will be empty. But better yet why don’t you create a bat file (gotta love Batman) to do this for you while you sit and watch like a proper manager you are? You can run this as many times you like or have it pinned in Startup to fire up automatically when you log in. Check my previous blog here on how to create a bat file and how to run it at startup.